Hey fellow Raiders! Been a while right? 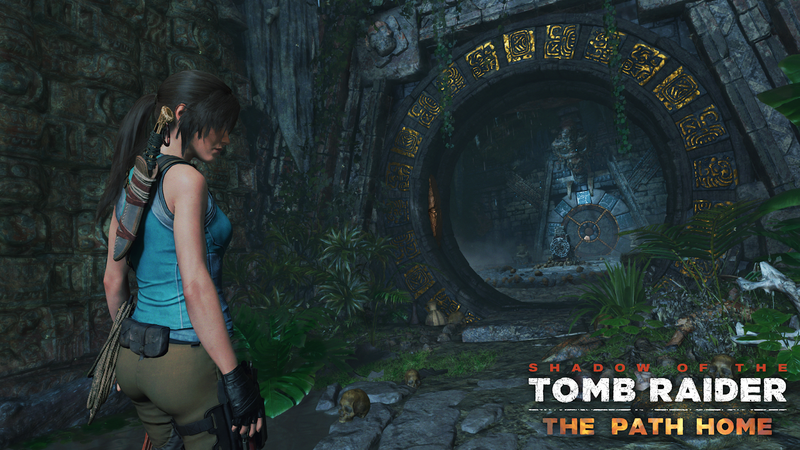 The final DLC from Shadow of the Tomb Raider has already been announced and it will be only available for owners of the Season Pass. The Path Home (the name of the last DLC) is set after the events of the main game and after everything is done. Storywise, not many details have been announced, but it's known that this last piece of content will bring more than one outfits for Lara. 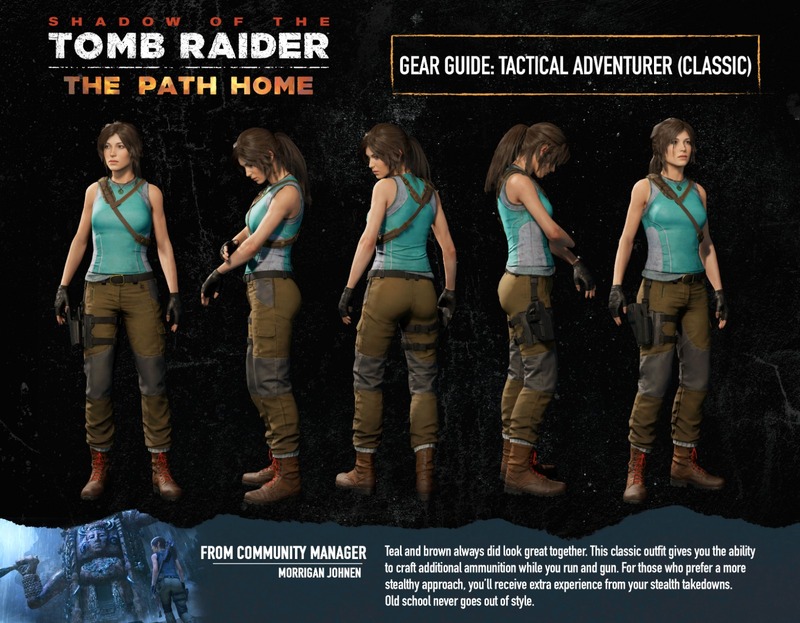 The one outfit shown to us has a lot of resemblances to the Core Design's days, so does it mean that maybe we'll see the TRUE Lara Croft? For now, this is all that we know, but we are still very excited to see what Eidos Montreal will bring us! What do you guys think about the outfit though? Are you excited too?? We are three young Portuguese boys that grew up seeing Lara Croft as a true icon for our generation, and we created this fansite so we could share the love we have for the Tomb Raider, hoping to make a contribuition on this huge community!